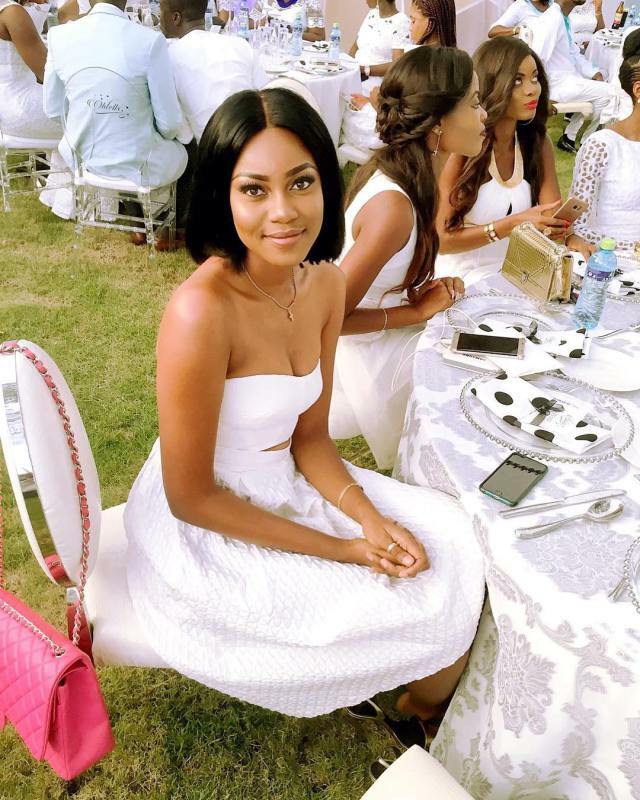 “You don’t feed me, so mind your business” – Yvonne Nelson blasts critics. 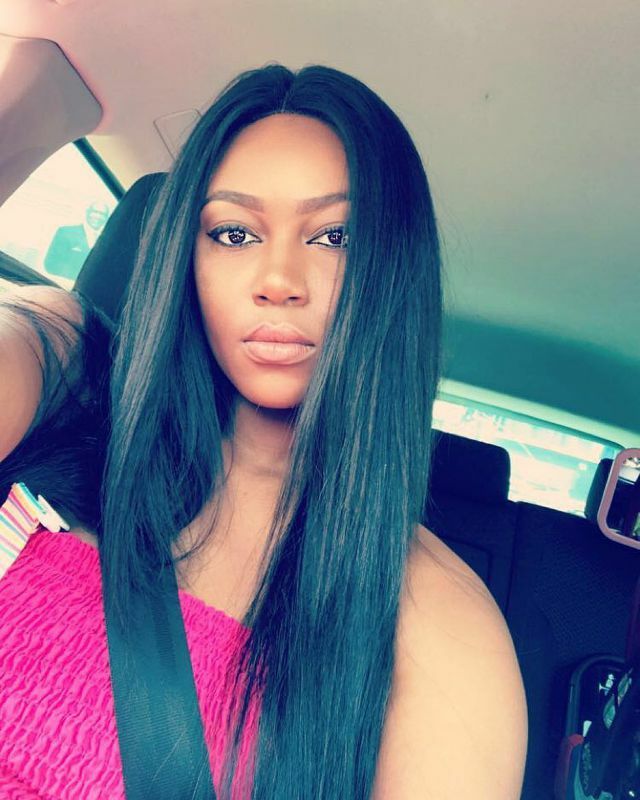 Top Ghanaian actress and mother of one, Yvonne Nelson has said Ghanaians should stop saying what they want about her because they are not the ones who feed her. Reports made the rounds lately that her baby daddy broke up with her because she wanted a big wedding whiles Jamie Roberts wanted a small and simple wedding. The rumours started spreading after it was observed that they had deleted pictures of themselves on their various Instagram accounts. 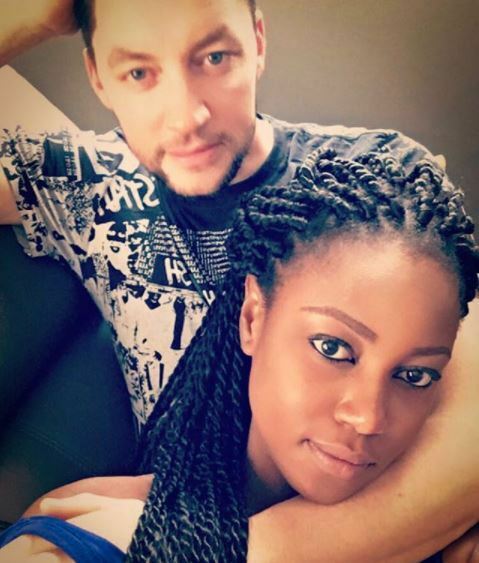 Yvonne Nelson, who was on Joy FM said that she has her personal life and so no one can dictate to her what she should do with her life. “You are there saying what you want about my life. It’s my life, you don’t feed me, can you mind your own business? So role models cannot get babies out of wedlock? What if I don’t want to get married and I just need a supportive partner,” she told Sammy Forson on Joy FM. When she was asked whether or not the rumours of the break up were true, Yvonne did not provide a concrete answer but indicated that they decided to take off photos of themselves from their business pages. World Cup 2018: Meet Lady who takes off her top whenever her team scores.